A few weeks ago, I received a very exciting email from a publisher in Italy. I learned that Nuok, an online Italian magazine on art, culture, food, and more, included me in their travel guide for New York City. “New York Low Cost ” is an excellent guide for tourists who speak Italian looking for inexpensive activities in New York City. Italian-speaking New Yorkers will also find this book to be a great resource for exploring this exciting city. I believe that Italy is miles ahead of the United States in gluten-free and celiac awareness. Many people wouldn’t think the land of pasta would be gluten-free friendly, but it is! You can buy gluten-free food in the pharmacies in Italy. When I traveled to Italy in 2009, I ate GF pasta across from the Vatican, was given a gluten-free gift basket in Florence, and drank more wine and ate more cheese and chocolate than I thought was humanly possible. 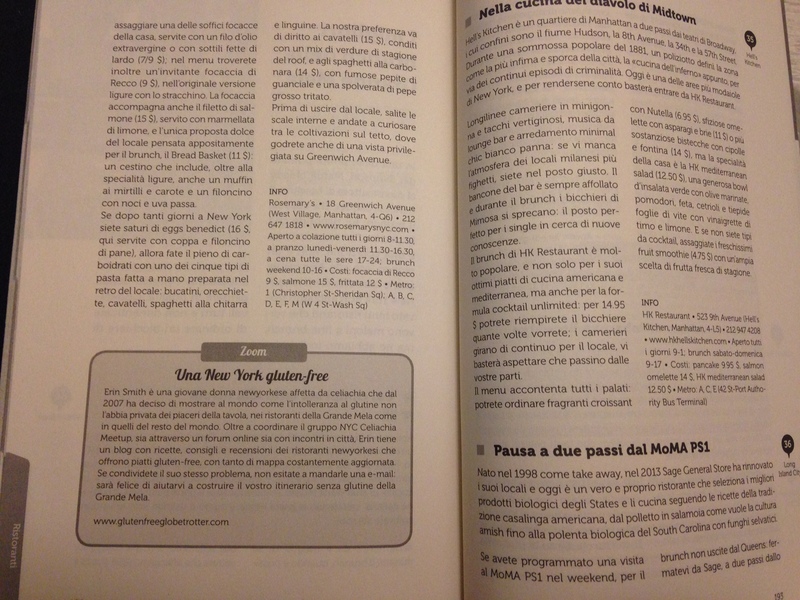 To have this Italian publication include me as their Gluten-Free in New York City resource is a great honor. Italy has a very special place in my heart and I hope to get back there one day to thank the Nuok team in person. 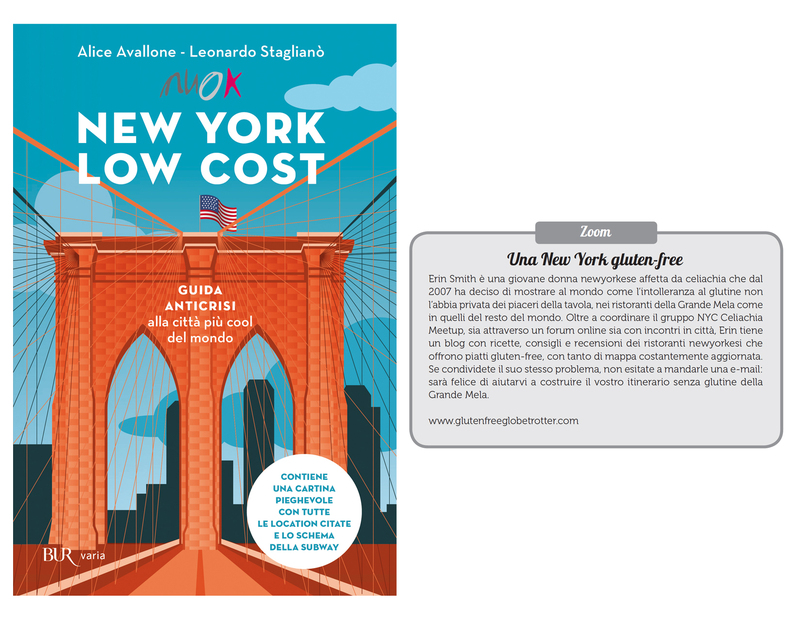 If you are traveling to New York City from Italy or looking for a guide to New York City in Italian, visit Amazon.com to order New York Low Cost today. It is available in both paperback and in Kindle format. 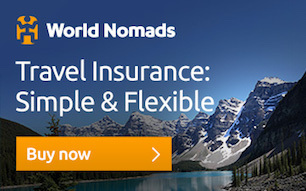 Thank you Nuok for including me in your New York Low Cost guide! Grazie mille! Gallery | This entry was posted in general and tagged gluten-free, media, New York City. Bookmark the permalink.